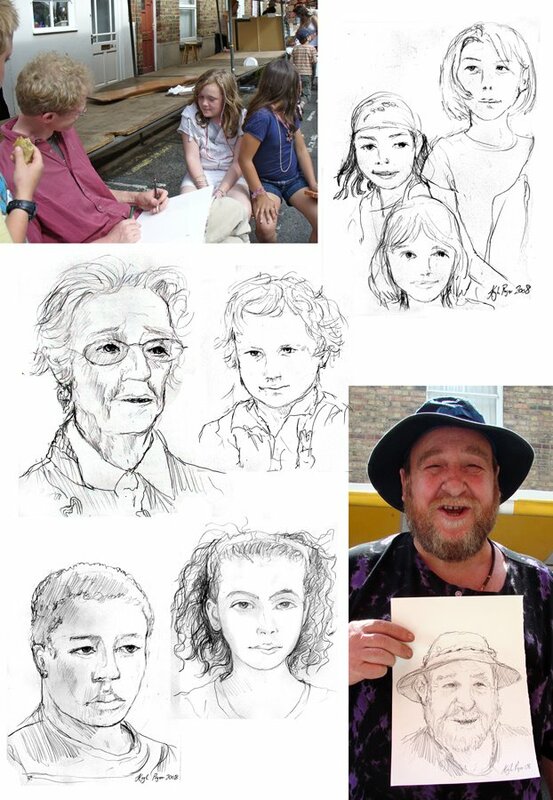 I set up a stand at the Jericho Street Fair with a sign offering portraits for sale. Parents wanted their children drawn and if they didn’t move around too much I captured some resemblance. It was all good practice!